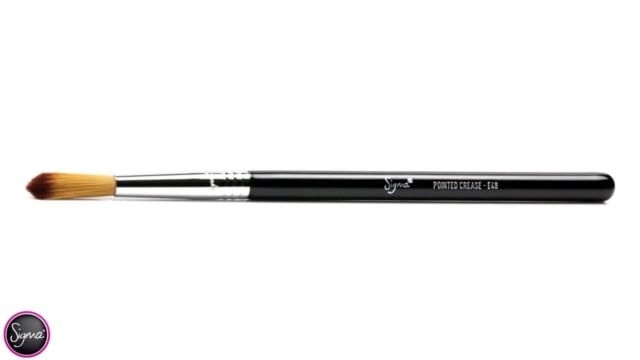 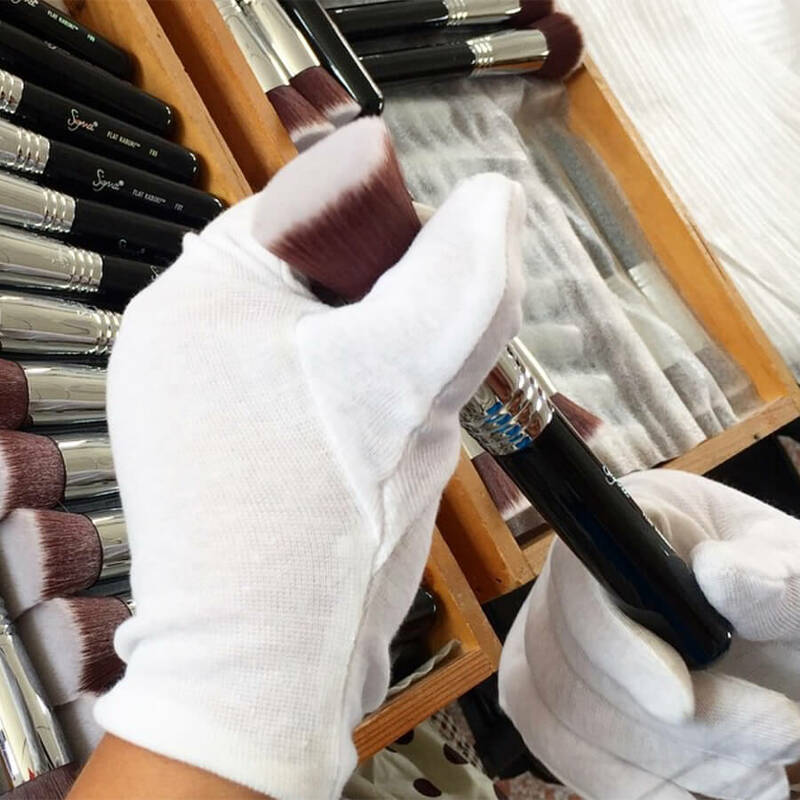 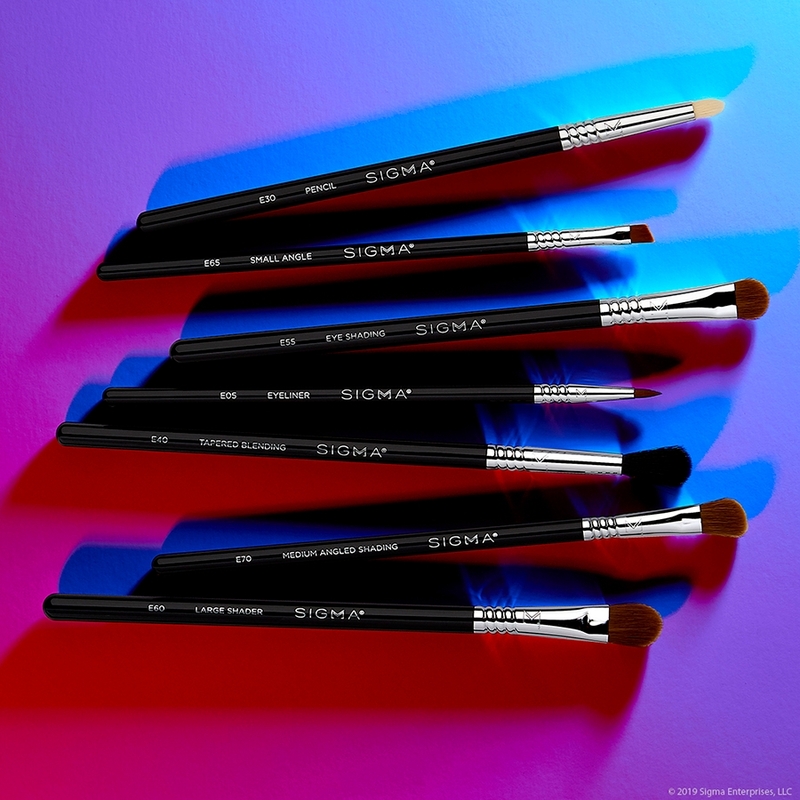 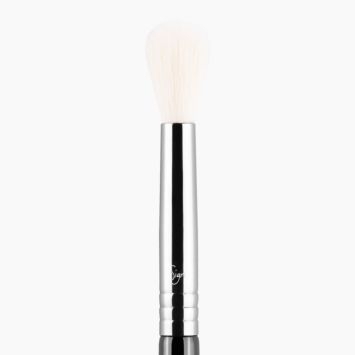 E48 Pointed Crease™ Brush - Black/Chrome is rated 3.0 out of 5 by 1. 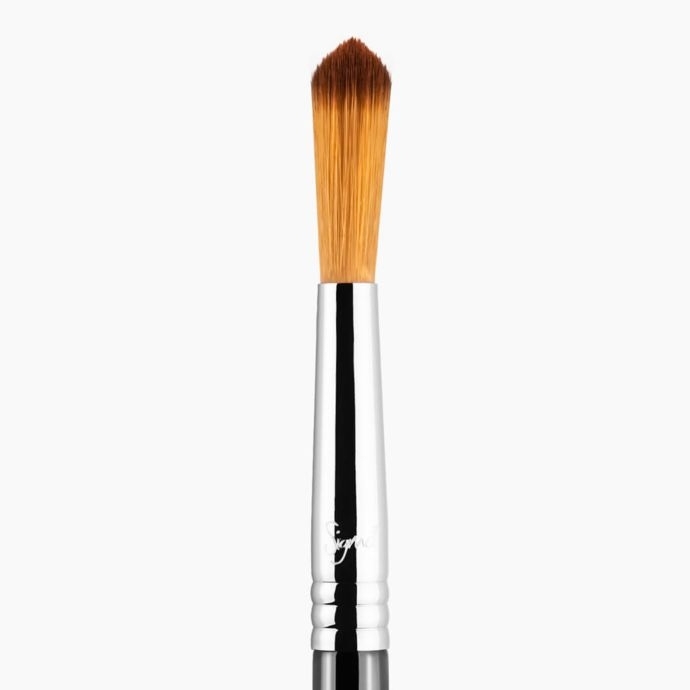 Rated 3 out of 5 by rosiea from It's fine quality but I don't really understand it I made my first sigma purchase a while back and all the brushes I purchased, including this one, have pleased me in terms of quality. The brush definitely looks and feels nice. My qualm with the E48 is that I don't really think its a brush that I need in my collection. 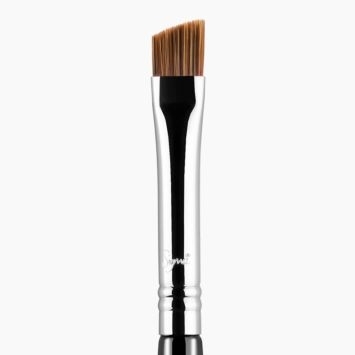 It has very long bristles and very pointed tip so in my opinion it's not the best for blending in the crease. 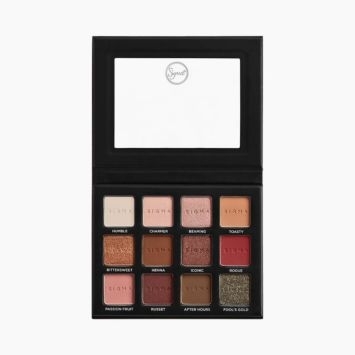 In my experience it's ok for putting a soft color in the crease and just kind of washing it through. 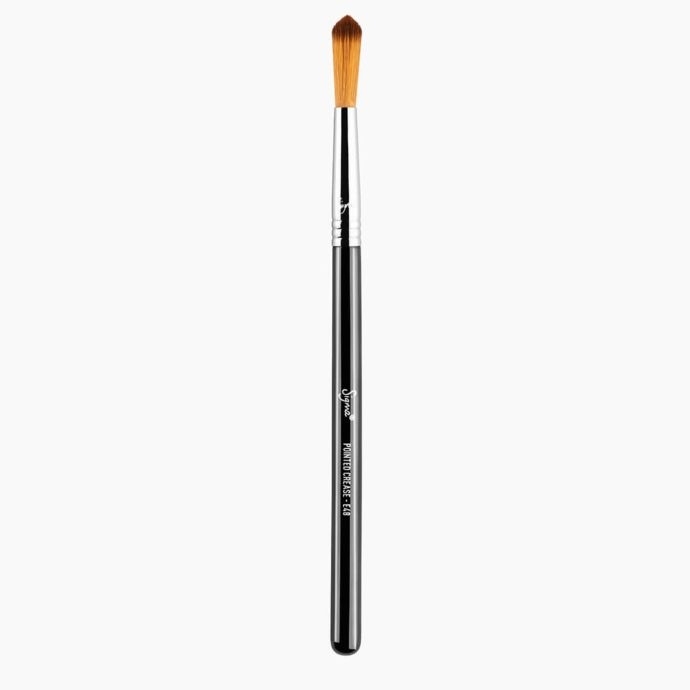 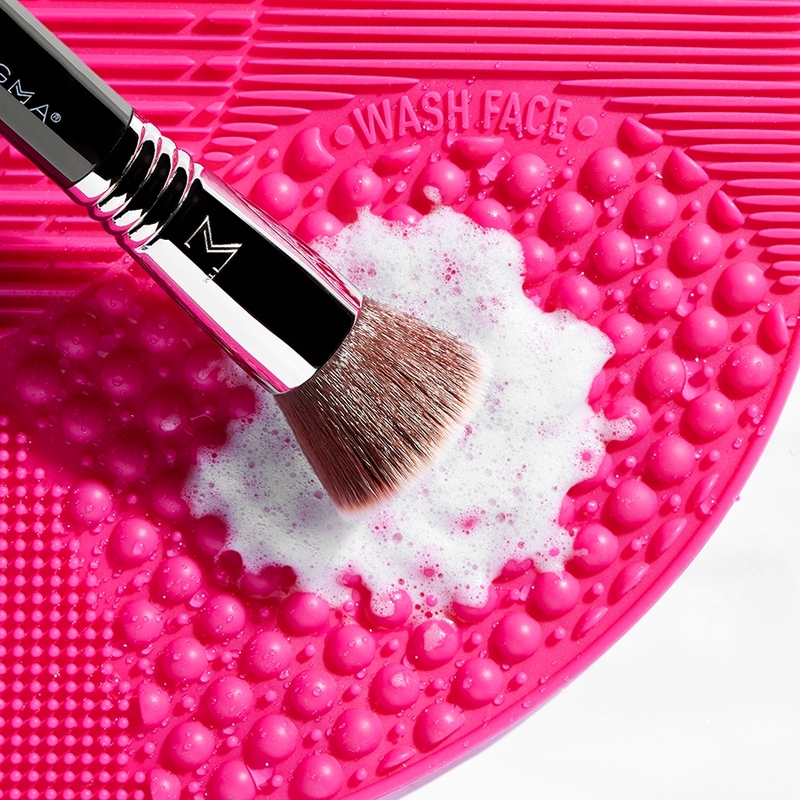 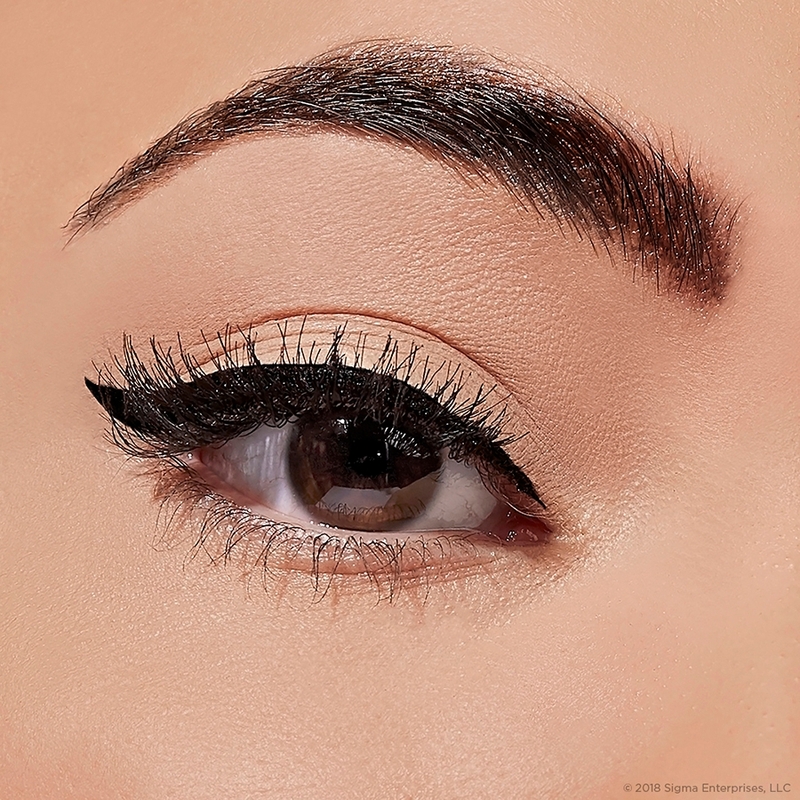 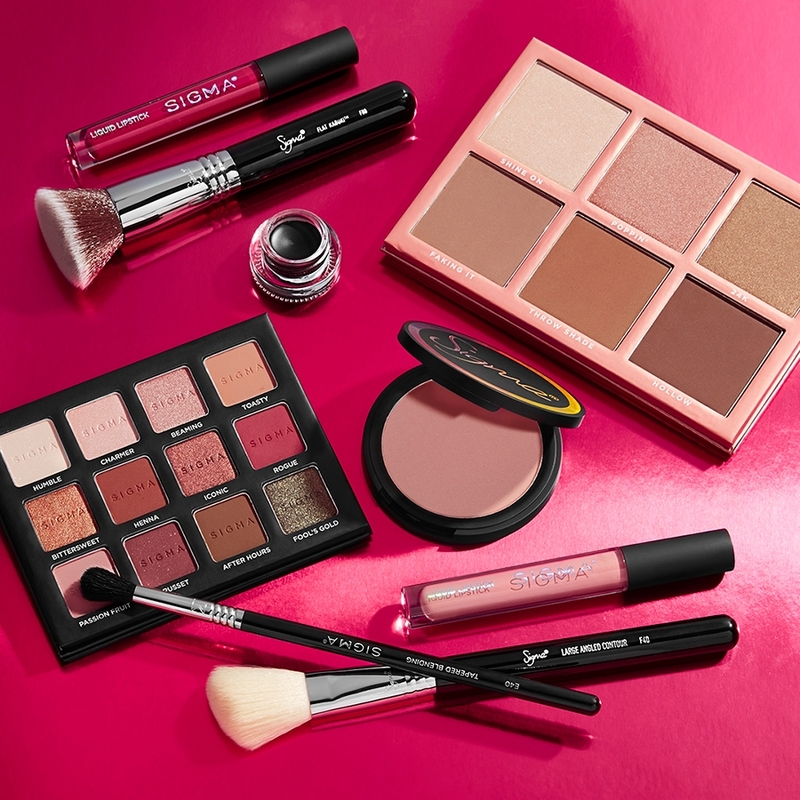 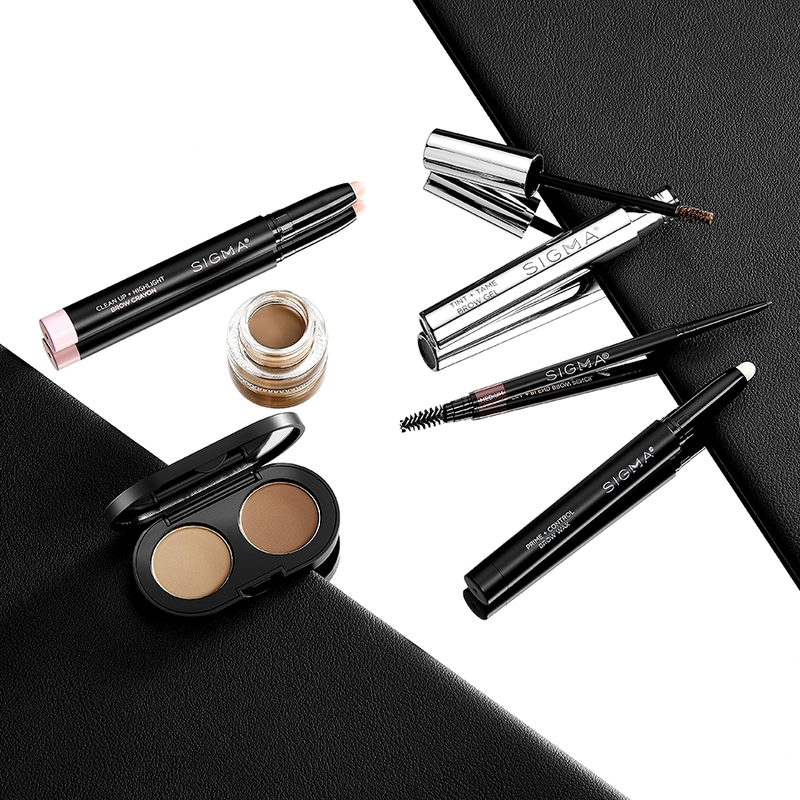 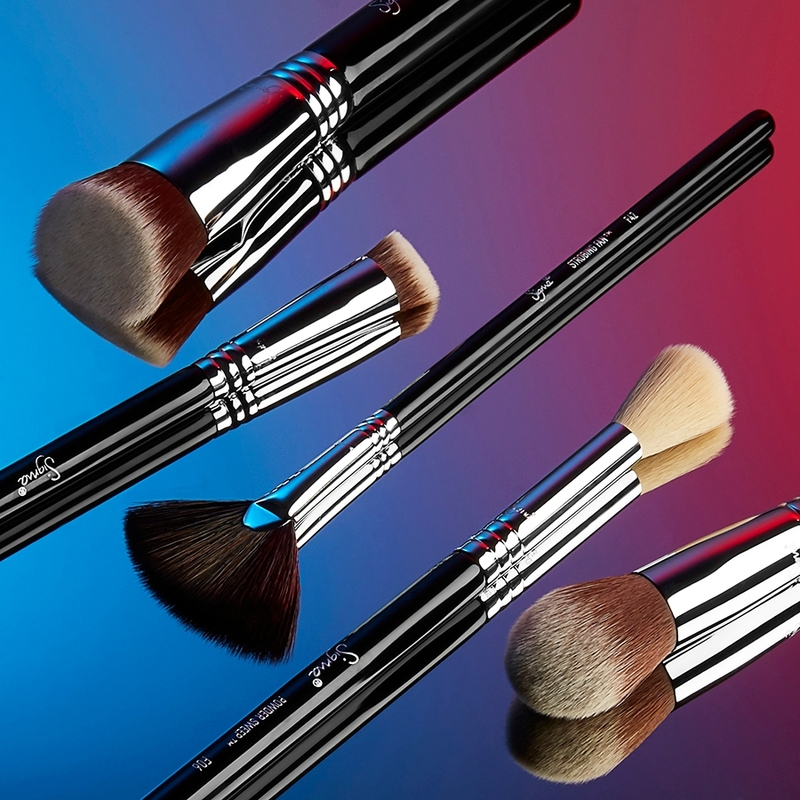 The bristles in my opinion are kind of too long for precision eyeshadow application (like deepening the crease) and I have other brushes that I could use to achieve a similar effect.